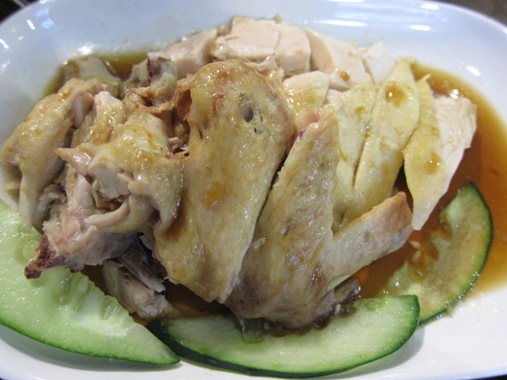 Because we discovered that Hainanese rice was delicious and because our son loved it so much when we dined at Sing Hainanese Chicken House in January 2011, we decided to try another Singaporean restaurant. 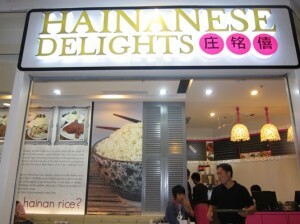 Our restaurant of choice this time was Hainanese Delights located near Robinsons Galleria’s food court. 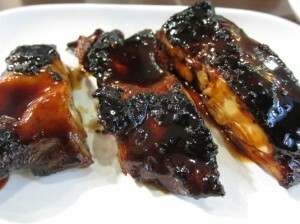 This restaurant’s bright lights and its cool and clean interior are a standout. We preferred to stay outside, however, because our hyperactive preschooler needs more space to move around. We ordered Hainanese Delights, Chicken Heaven, Pork Passionate and Pure Pork. Most of what we ordered were either steamed or grilled, so I really didn’t have to read about Lipozene reviews afterwards. 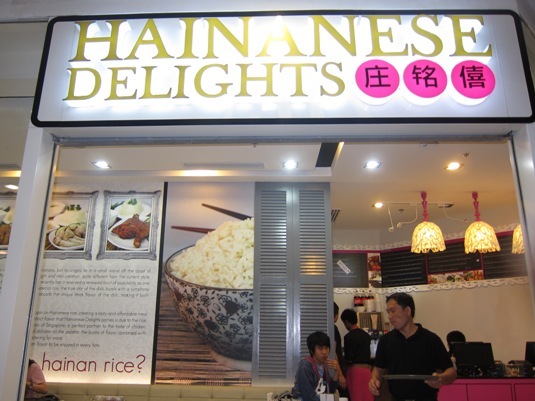 All in all, the foods we had at Hainanese Delights were delicious, the prices were quite affordable, and the orders were actually good for sharing. 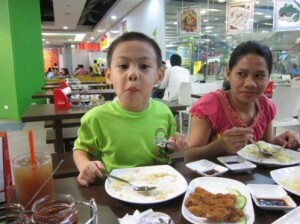 Isn’t it obvious that my son loved eating here? 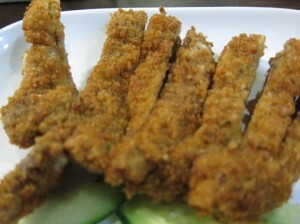 This entry was posted in Hainanese Delights, Restaurant Review, Robinsons Galleria. Bookmark the permalink. Well it looks like you had a fun time. Easy to see that your son did. 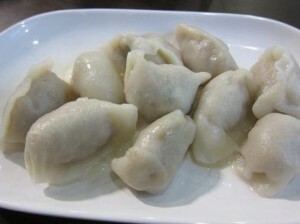 The food looks very interesting also.